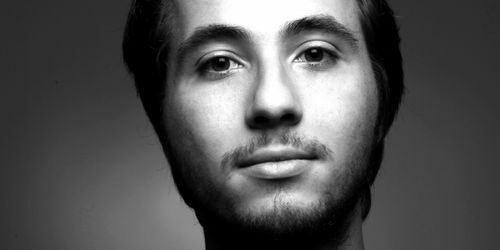 One of last year most hyped releases, Fractal Architect's "States of Mind" gets two revisited versions courtesy of Carlotek and Alejandro Manso! 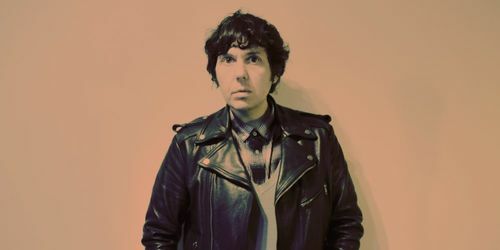 Purveyor of chugging, psych-tinged deep disco and house cuts, German producer Jascha Hagen is slowly building a shining reputation for himself. 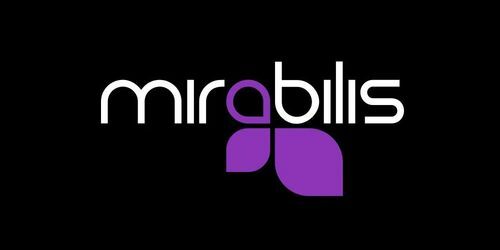 Mirror People returns to his Belong Records imprint with Dance The Night Away feat. Hard Ton comprising of two original tracks and a remix from Pixel82. 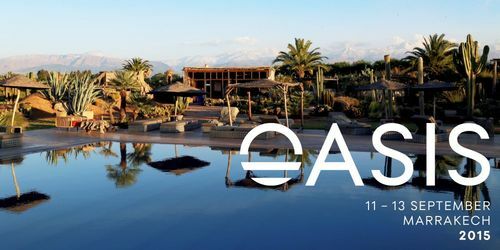 With one week to go until the debut edition of Oasis festival takes place in Morocco, it's revealed that techno innovator Carl Craig has joined the festival line-up. 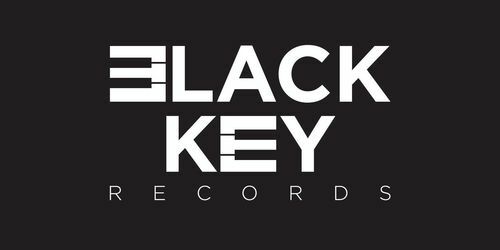 Assured UK house label, Black Key Records, once again open up an EP to a carefully considered selection of artists who provide one excellent track each. 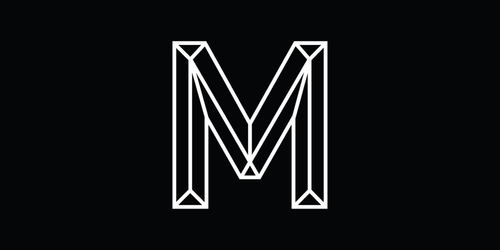 The full-length features a blend of techno, electronica, rock and disco inspired sounds with post-punk influences. This is long-awaited Crafted by Madato. 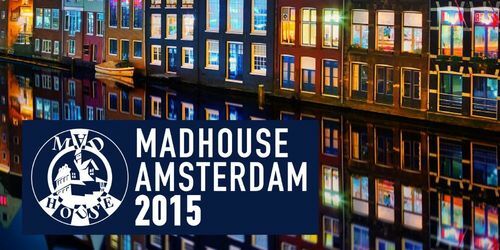 This October will see Kerri Chandler's Madhouse Records imprint offer up an eleven-track compilation in the shape of Madhouse Amsterdam 2015. 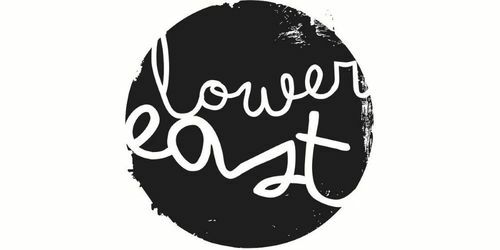 Lower East celebrates half a decade with this compilation, featuring remixed back catalogue material from an array of leading contemporary artists and label mainstays.